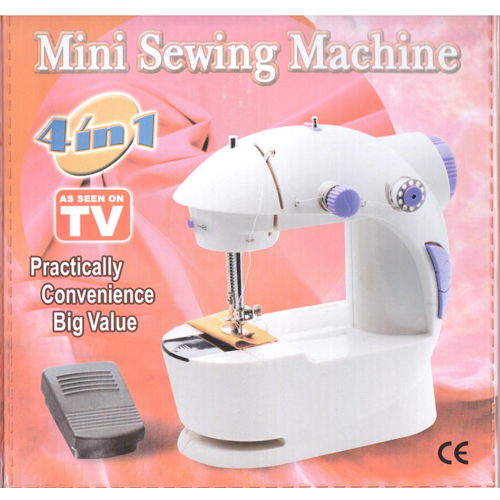 Mini Sewing Machine, Household Sewing Machine - High quality Taiwan Mini Sewing Machine, Household Sewing Machine provides by Jean-Modern's Ind. Co., Ltd.
Mini Size, Light and with good space for Guiding Sewing Cloth by Hand. Power Alloy Gears inside to Guarantee Long Time Use. 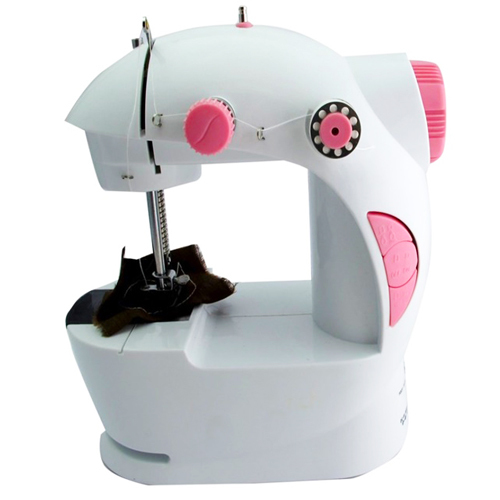 Large Spool can be Used, with Rewinding Device for Easy Replacement of Bottom Bobbin. 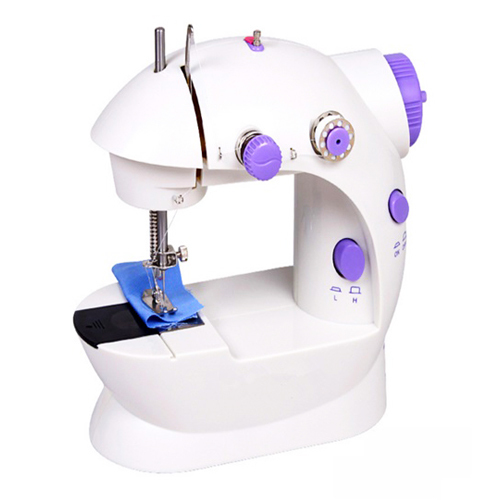 Mini Multifunctional Household Sewing Machine Practically Convenience Big Value. Sewing warm and fragrant life. Professional and Durable. Good Quality, Beautiful Appearance, Attractive Design. OEM and ODM service provided.